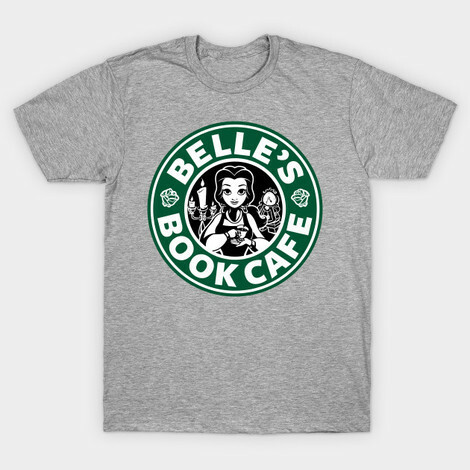 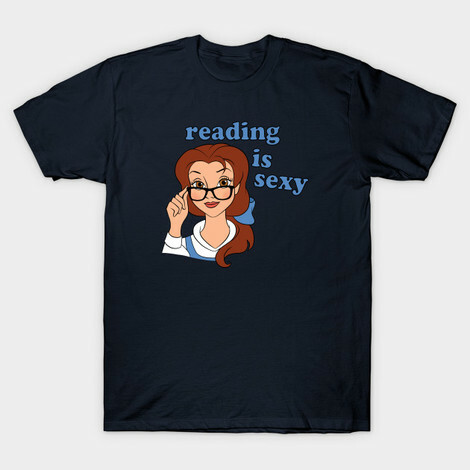 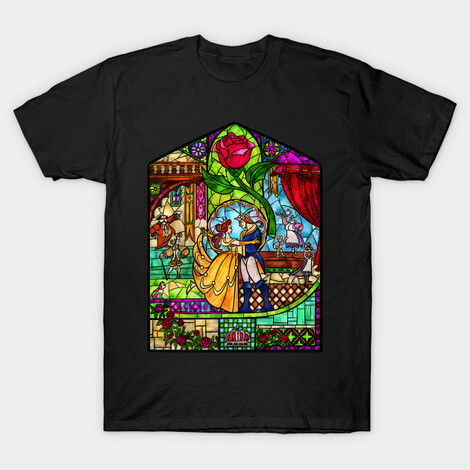 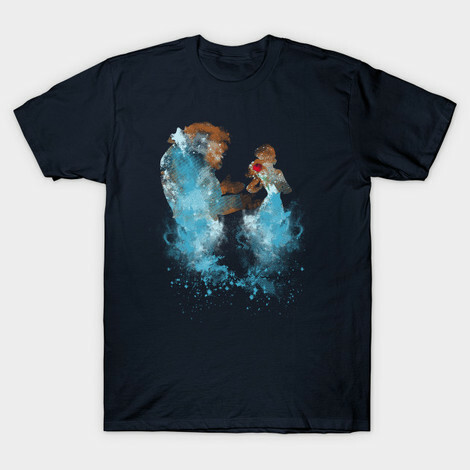 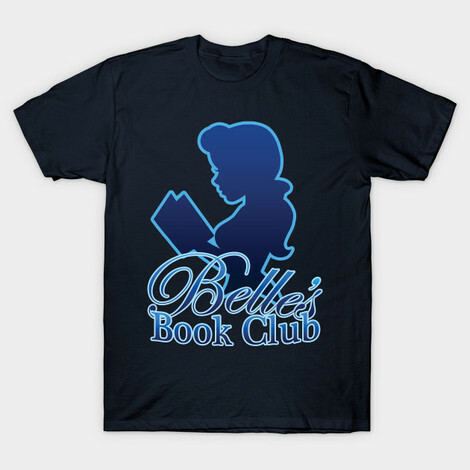 Buy Beauty and the Beast t-shirts and clothing for adults, like the women's and men's Beast tees and Belle shirts for adults. Be our guest and browse the gallery. 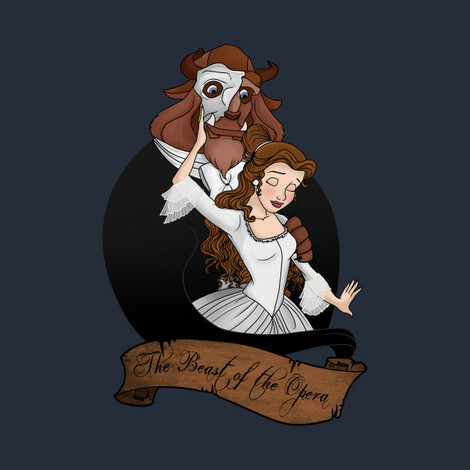 Be our guest as you browse the gallery of t-shirts below inspired by Disney's Beauty and the Beast movies. 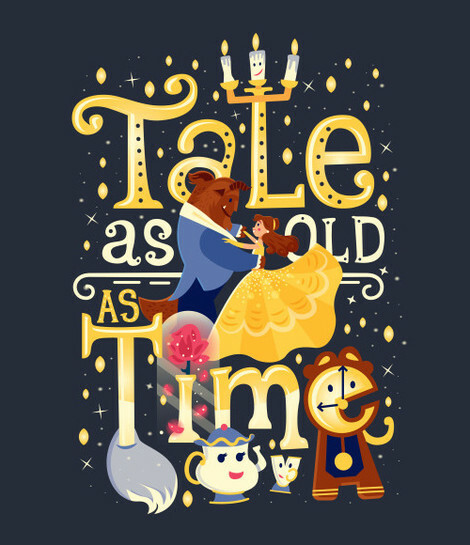 Bring home your favorite characters like Belle, Gaston, Lumière, Cogsworth and Chip with these adult-themed Beauty and the Beast shirts. 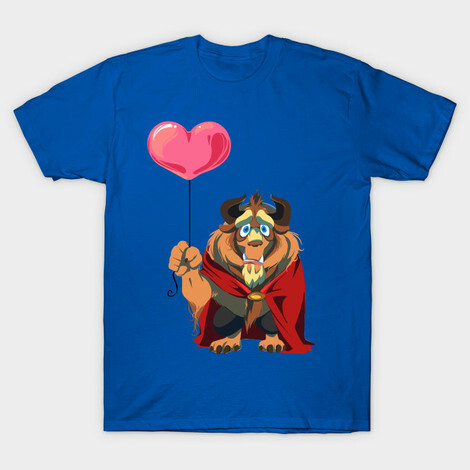 Wear one as you watch the petals begin to fall from your own rose, as you wait for true love. 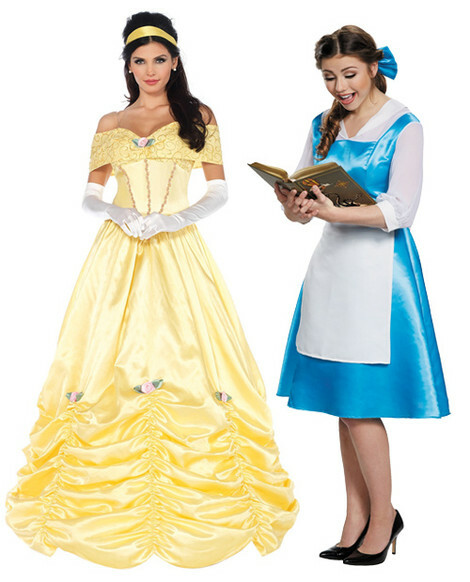 Browse designs that creatively combine pop-culture elements or pick up adult Beauty and the Beast costumes. 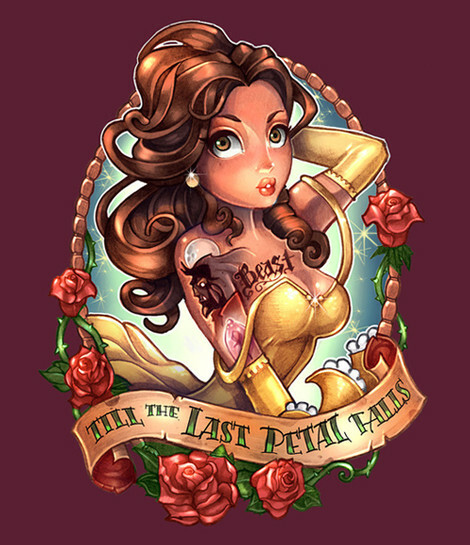 Step into our castle for the best Beast and Belle shirts for adults before they disappear like Beast's rose.